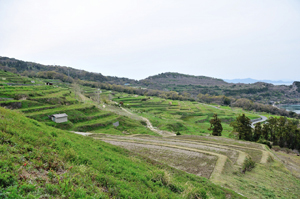 Takamatsuya is located on Teshima, an island in the Seto Inland Sea. 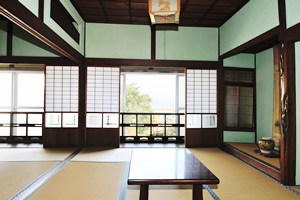 It is housed in a building that used to be a ryokan, which was reopened in 2012 for the use of　all visitors to the island. 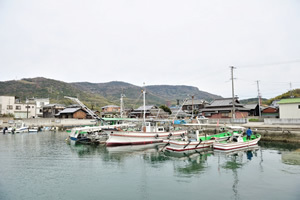 Teshima is a small island with a population of around 1000 people. 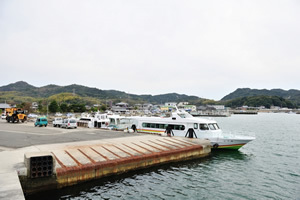 It is situated between Okayama and Kagawa prefectures, in the eastern part of the Seto Inland Sea. 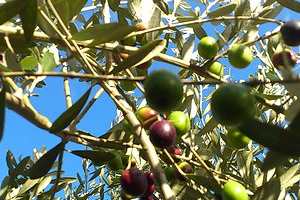 In addition to being blessed with abundant nature and fresh delicacies from the sea, the island is also rich in various crops including olives, mandarin oranges and lemons. 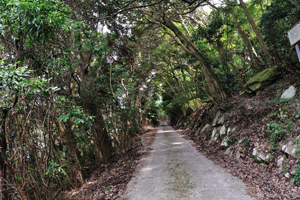 A motorized bicycle is essential for getting around the very hilly Teshima. 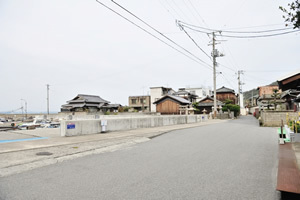 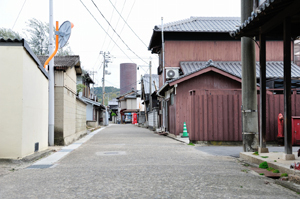 There are rental bicycles available only a 30-second walk from Takamatsuya. 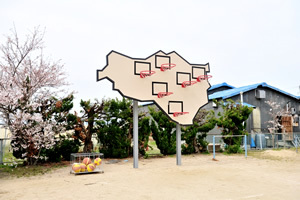 Welcome to Teshima! 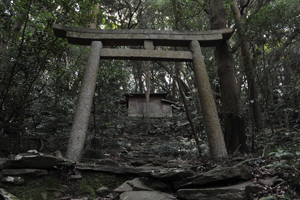 It’s an amazing and wondrous place where modern art fuses with nostalgic Japanese scenery. 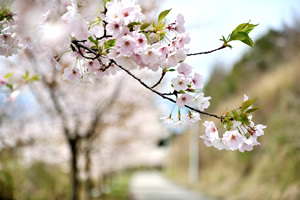 Visitors can enjoy a relaxing and pleasant time here. 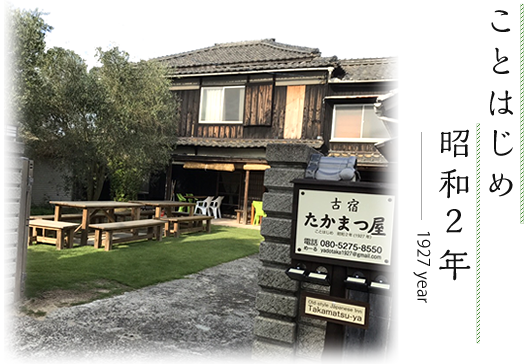 Although we cannot offer the full range of hospitality as that of a ryokan, Takamatsuya offers its guests an excellent place to unwind and take it easy. 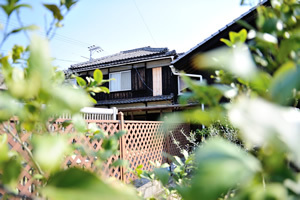 You can look forward to a fun and different experience at our inn. 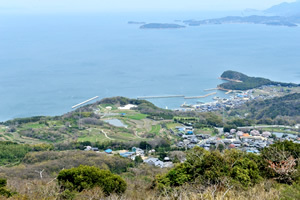 Takamatsuya is situated in the Ieura district, near the port of Teshima, in Kagawa prefecture. 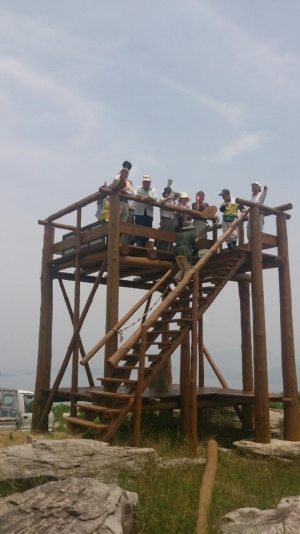 The NPO Teshima PP Project is recruiting volunteers to help keep Teshima clean. 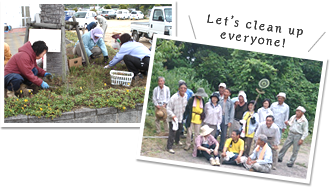 Any age, gender, or period of participation (short or long-term) is ok. We welcome anyone with a desire to help make Teshima even cleaner and more beautiful.